ENGLAND Under-20 coach Aidy Boothroyd was delighted with the reception he and his team received in Plymouth over the weekend. The England age group side, which included former Argyle youngster Jack Stephens, beat USA 2-1 in front of 11,406 fans at Home Park on Sunday. 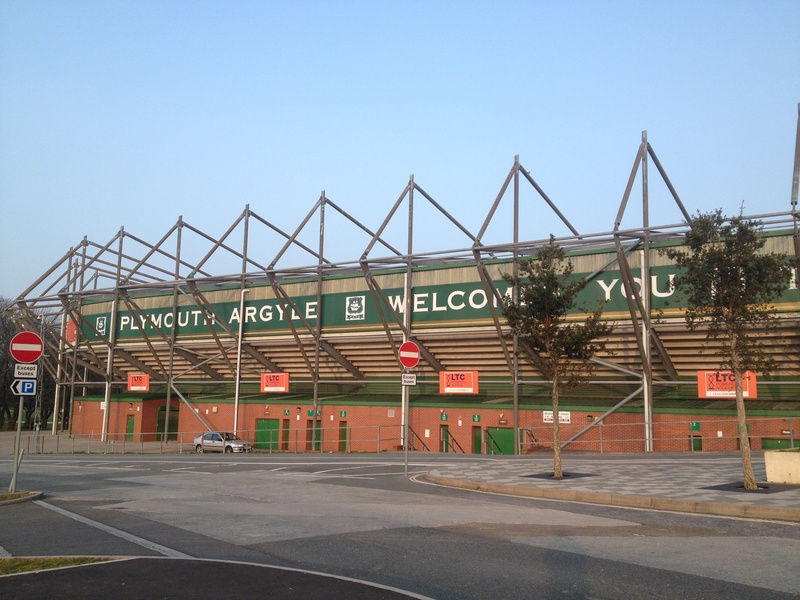 It was the first time since 1989 England had played a game in Plymouth. The last occasion was when Dave Sexton’s under-21 side played Poland. However, former Watford manager Boothroyd does not believe Plymouth will have to wait quite so long again after the success of Sunday’s match. “I’m sure after the reception that we’ve had from the crowd and the people of Plymouth that we’ll be back well before 26 years next time,” he said. Tags: England, Plymouth, soccer, USA. Bookmark the permalink.